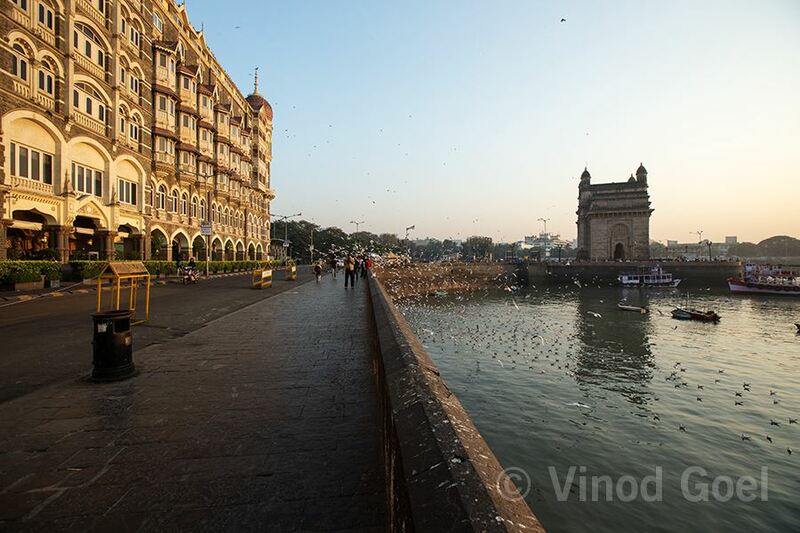 Most of us who have been to the city of Mumbai must have visited the “Symbolic Monument: that represent the city of Mumbai is the Gateway Of India. This is a major tourist destination and very popular for local and other visitors ,street vendors and the photographers. Another building which is just opposite is Taj Mahal Palace and Towers . This Hotel got international exposure on 26th November 2008 when it was attacked and a number of people died. Many people would not be aware that this is the first building in the country to get intellectual property Rights for the architectural design. Although I have been visiting the Gateway of India from 1969 but recently I got a chance to stay near and visit in the wee hours of 30th January 2017. Apart from large number of tourists coming with the bag and baggage from the nearby railway station Church gate or Mumbai V T , I happen to observe a large number of foreign visitors without any VISA and PASSPORT. Please don’t be surprised. 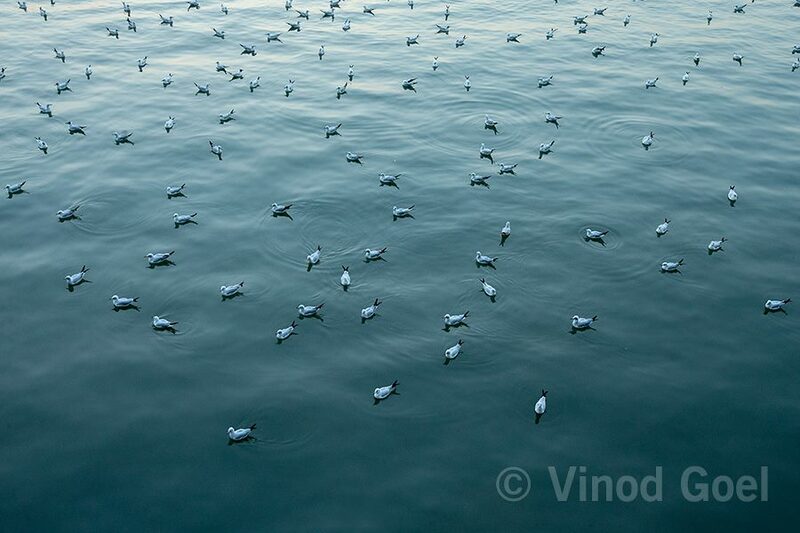 These are not terrorists entering into the city through country boats from sea but brown headed GULLS. The early morning tranquility and the gulls (symbol of Peace as they too are white) floating on the still water made my day. I thought of sharing the same with you all today ..8th August. You may be aware that 75 years ago , Mahatama Gandhi launched the QUIT INDIA MOVEMENT to end the British rule in India, from this city on this very day. The birds are the symbol of freedom. Just enjoy there presence on the mighty Sea.